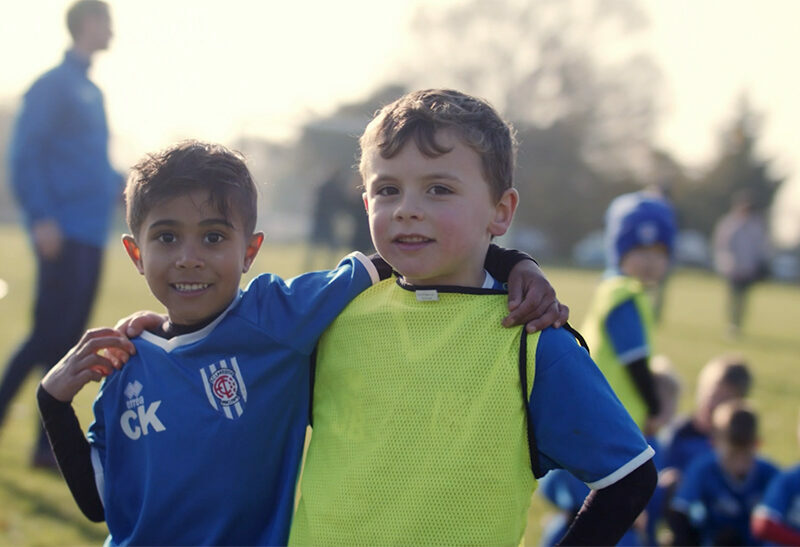 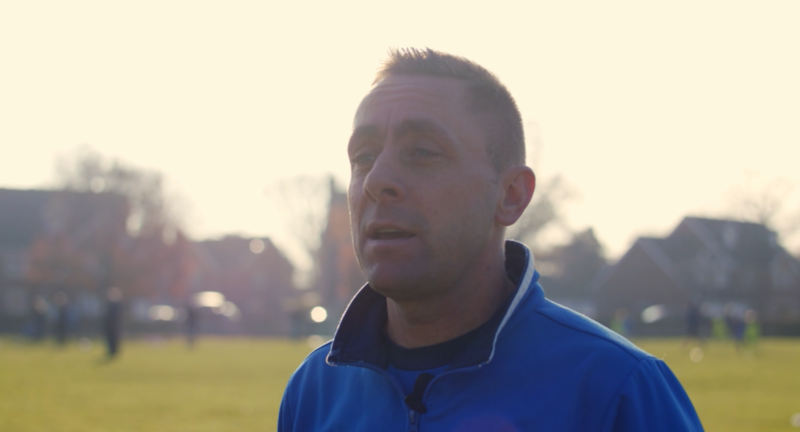 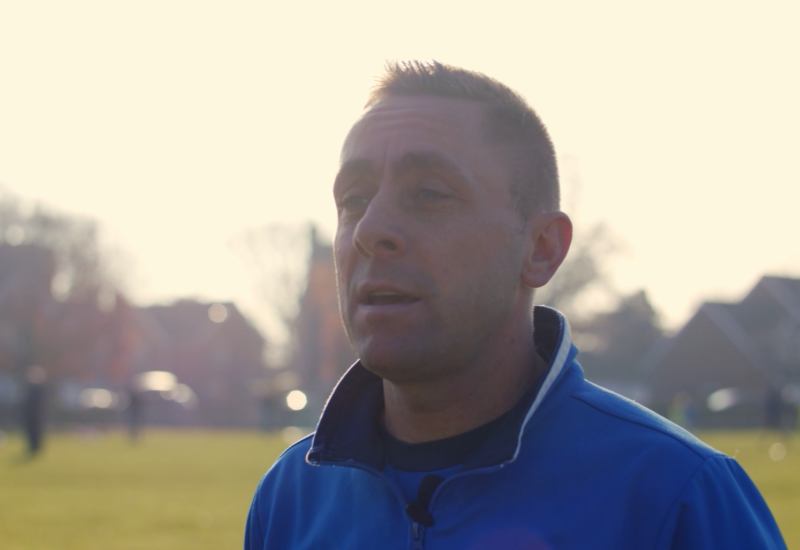 As part of our website re-launch, we are very proud to present our brand new FC Lakeside video featuring footage from our Academy as well as U9’s match footage, narrated by our very own Tim Stokes (media officer) and very kindly produced and donated by Singularity Film (singularityfilm.co.uk) of Cheltenham. 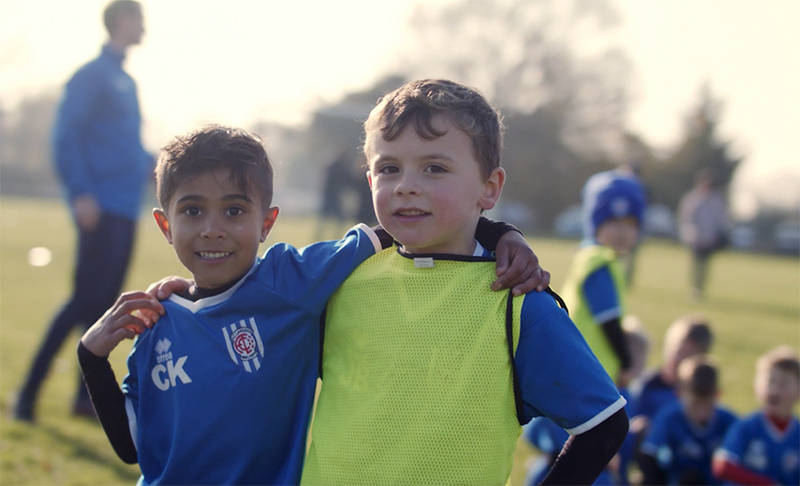 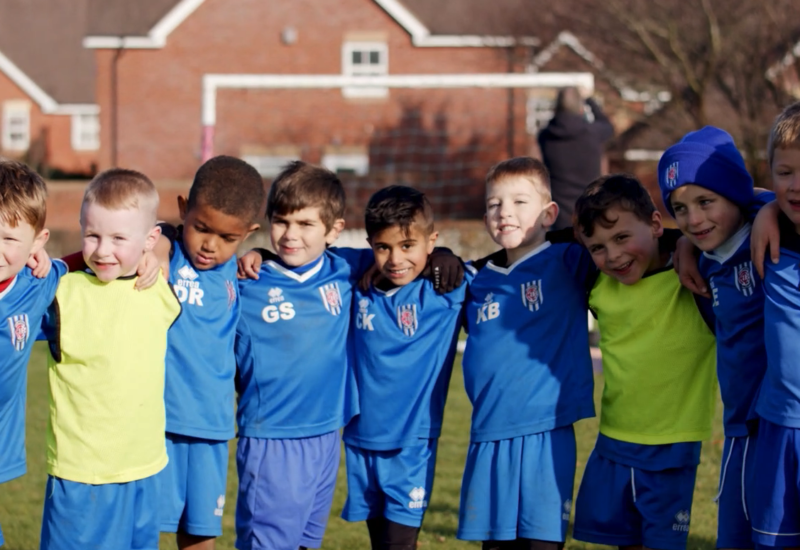 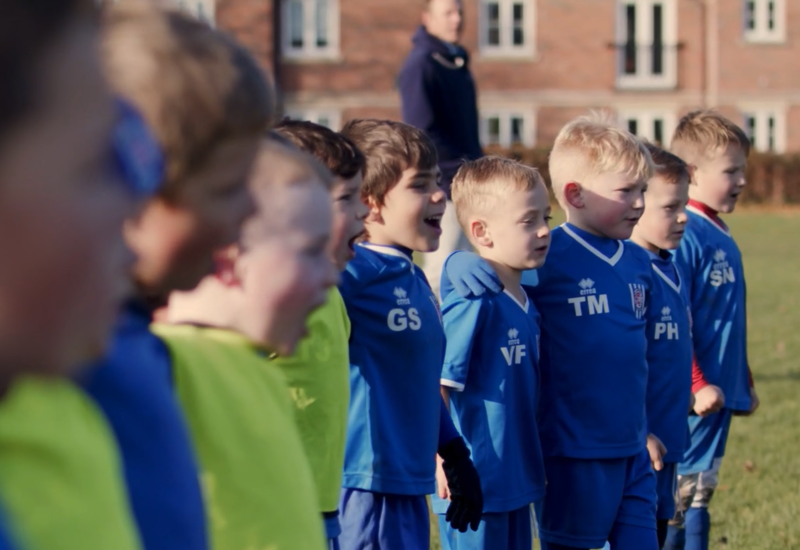 We hope that you enjoy the video and for those who don’t know the club so well, we hope it gives you a great insight into our sessions, the values of our club and the fun we have! 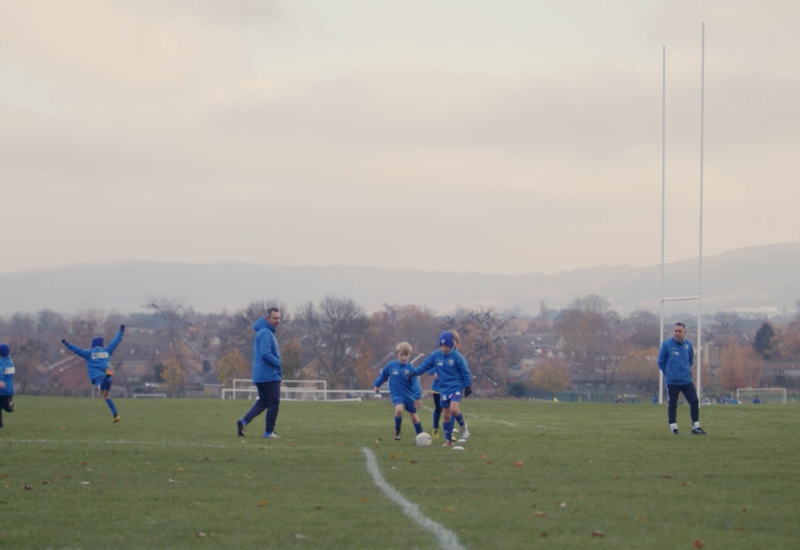 Singularity Film are a Video Production Agency in Cheltenham, specialising in video and photography – working with clients of all sizes across Gloucestershire and further afield. 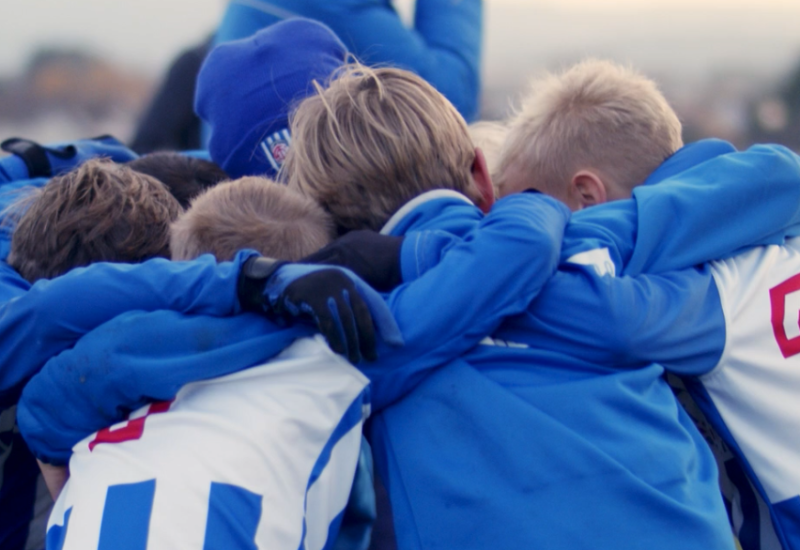 3 wins in 3 games for U15 Reds!